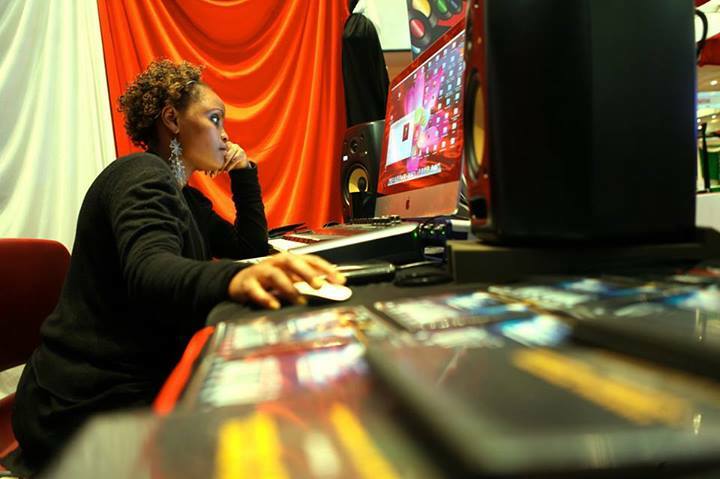 In Nairobi, Kenya a new company was founded to shape the growth of the entertainment industry in Eastern Africa. 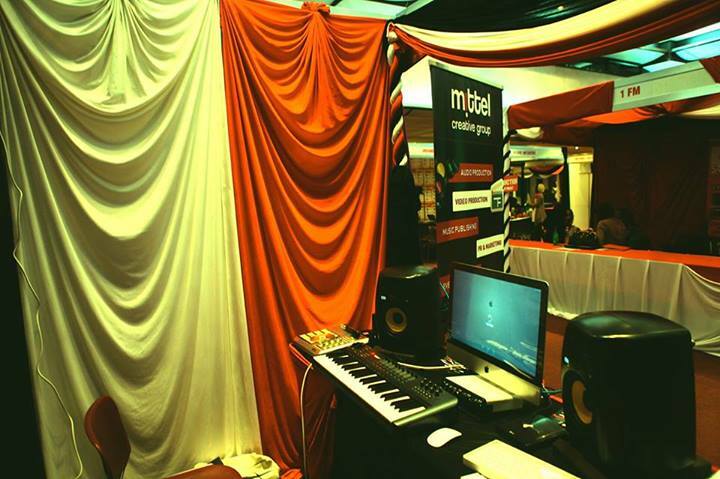 The company Mittel Creative Group was officially unveiled at the Kenya Music Week. 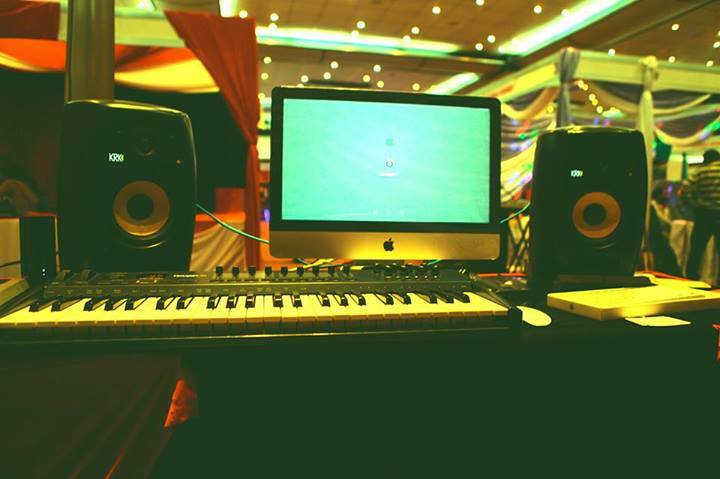 The Vision for the company is to become the indie bridge between the West and the East African entertainment scene. We are also hoping to effluence how the industry is shaped professionally moving forward by mainly playing an advisory role in restructuring the entire industry. What triggered us to set up the company was the need for those of us abroad to be able to control and influence what we would eventually promote to the Western markets. Hence that meant building everything from ground up in the region and owning the whole supply chain from the ground up. With our vast experience and connections in the indie industries in both the UK and US we hope to be able to consult artists, producers and the various players in the industry, elaborate on the best ways to maneuver through the complicated entertainment industry and also help them restructure where need be. 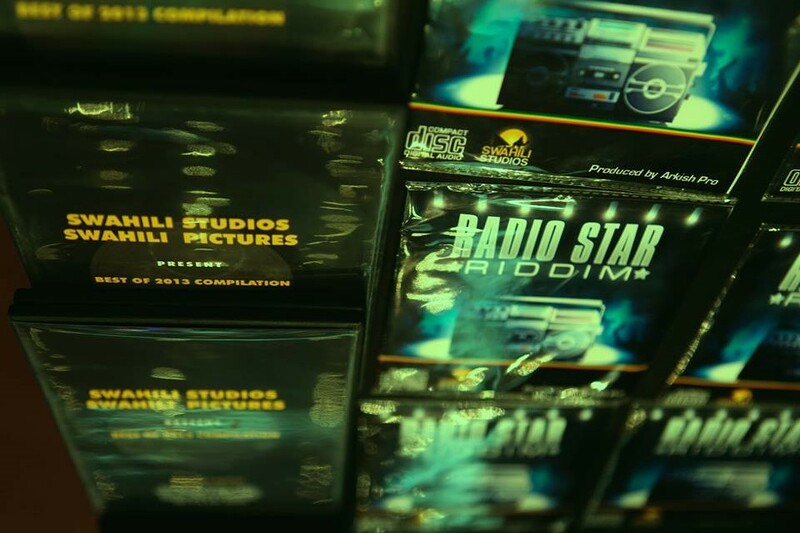 The company was founded by two US Navy sailors, one originally from Kenya, Philip Roy, who started out as a manager for a group under Ogopa Djs in ’98. Philip gained an entertainment Business B.S. degree from Fullsail in Florida. The other founder is Ramos Carmona – a Mexican by origin, who has made inroads into the Mexican/Texas music scene. The two came together a few years ago with the help of Mansa Chusa formerly known as Dan Tha Storm – who has a degree from South Africa in Music production – to form the company.